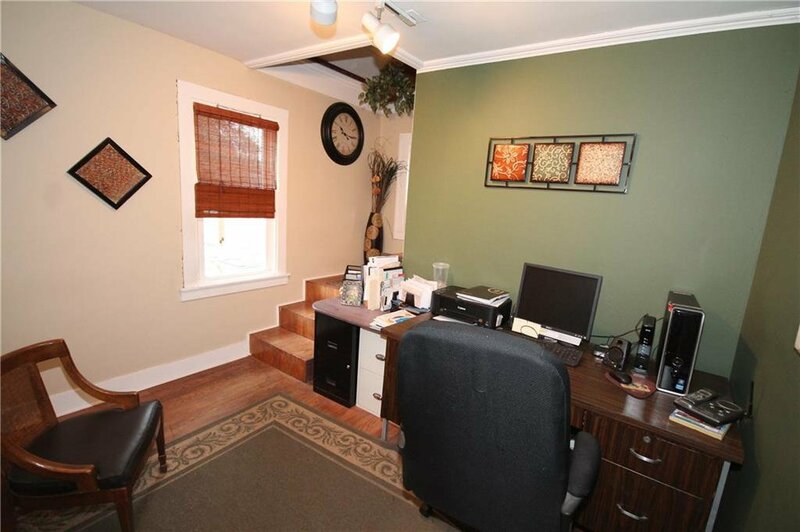 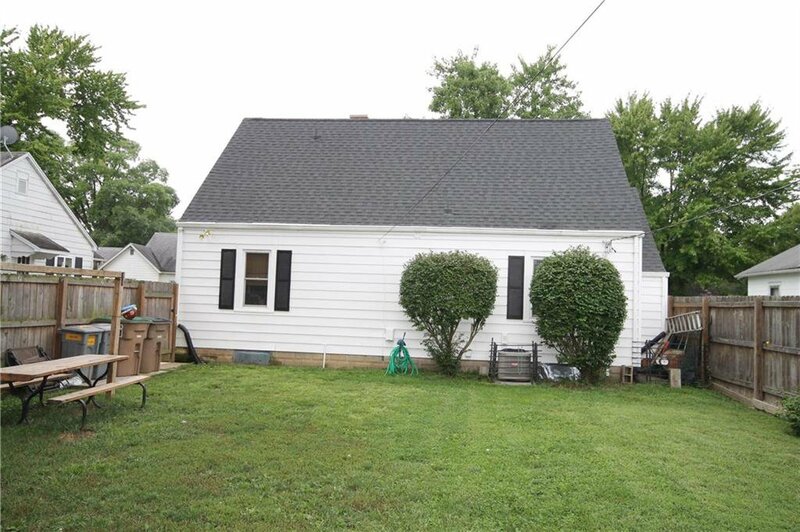 Adorable 3 BR home with bonus office. 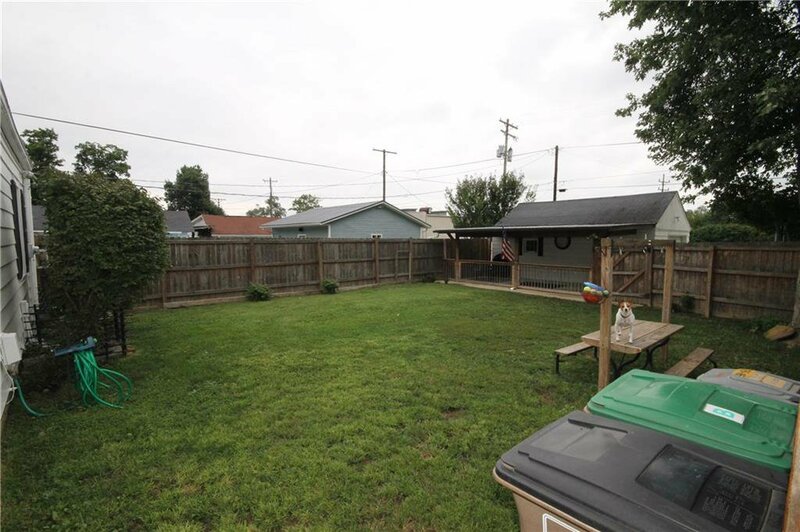 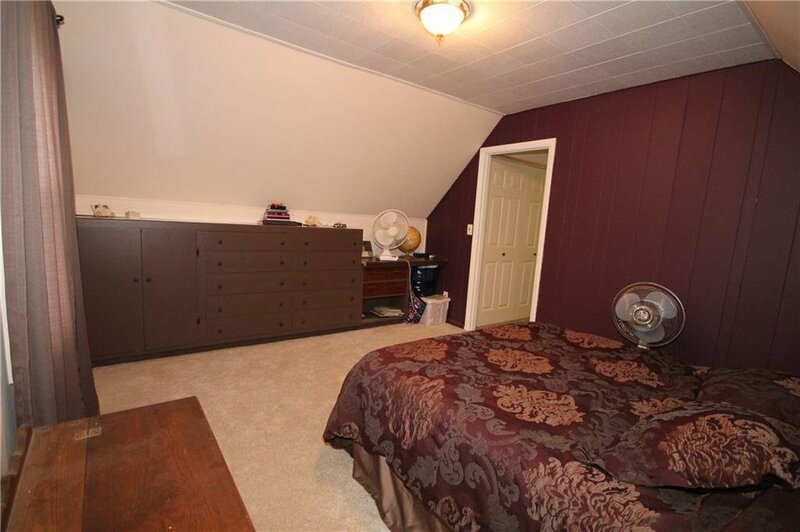 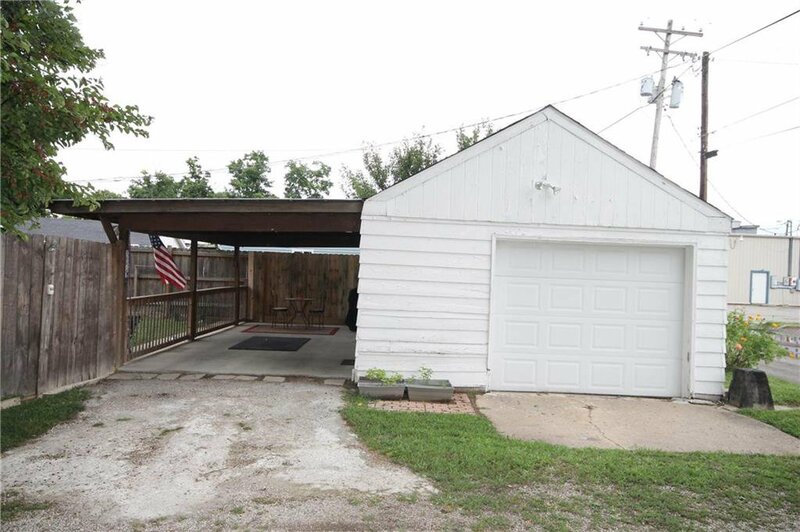 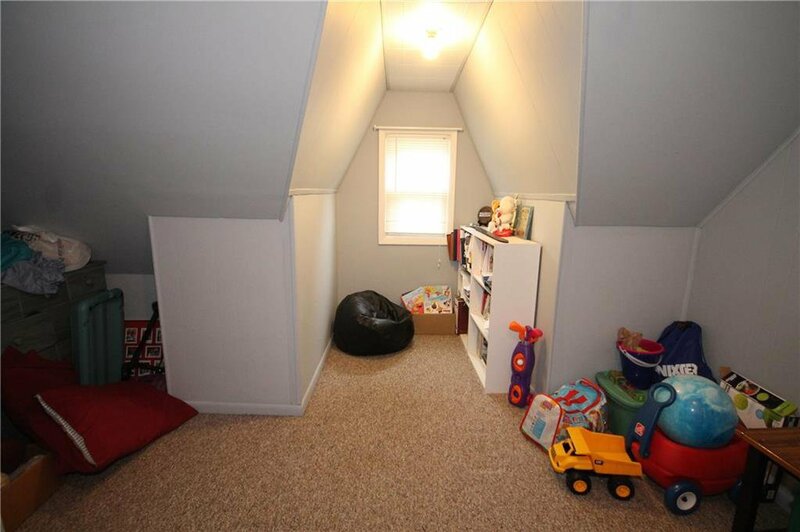 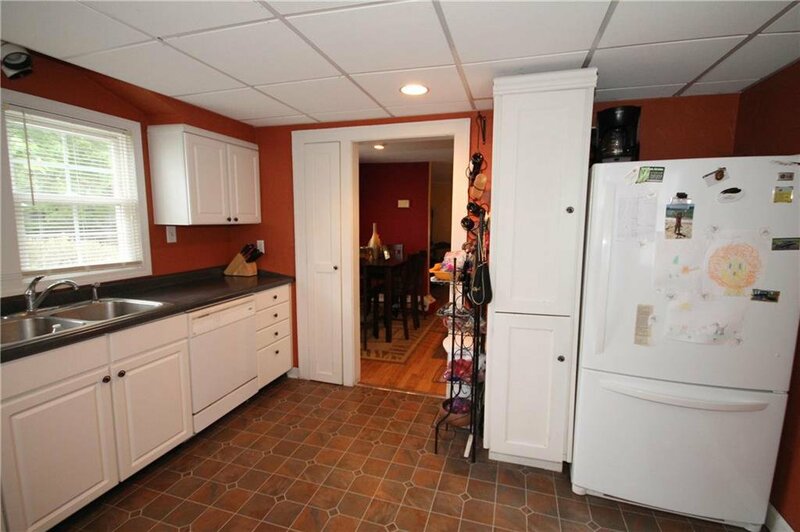 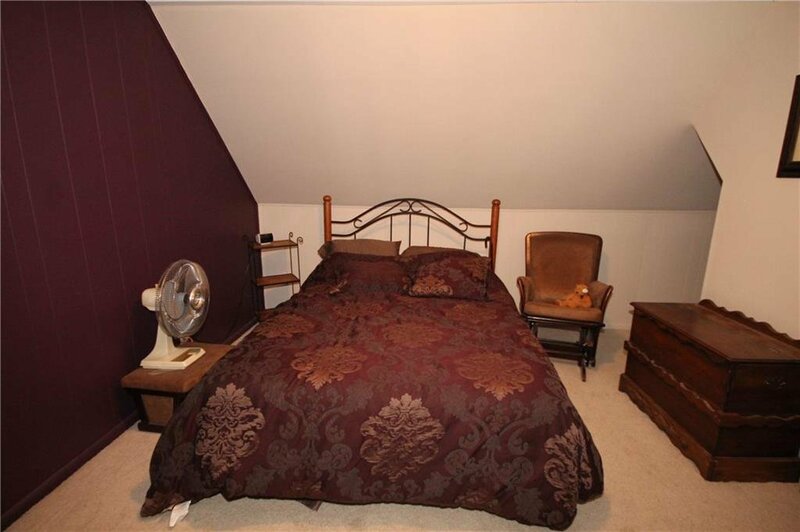 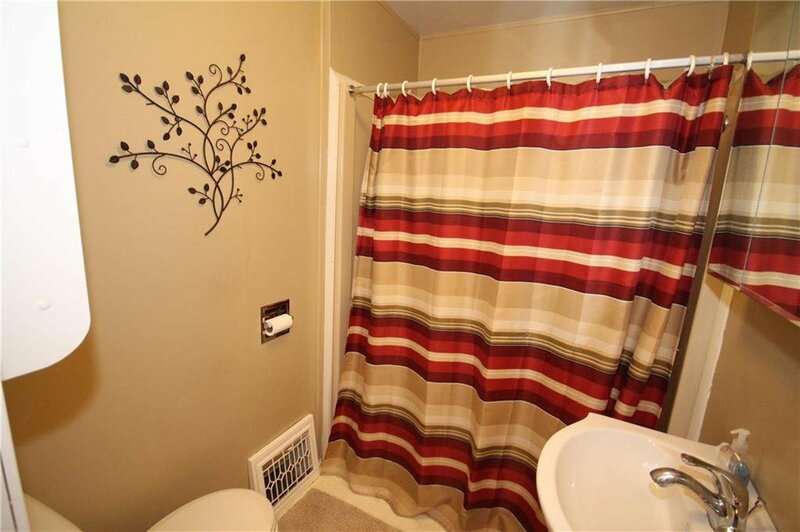 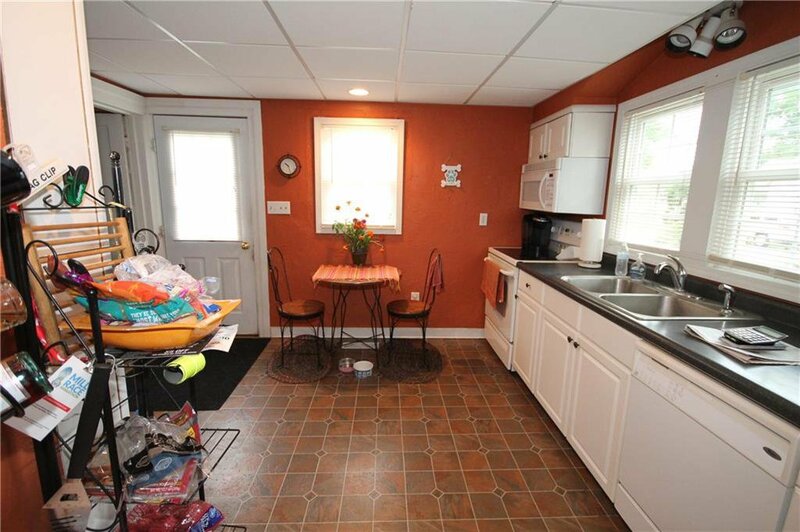 Featuring unfinished basement, fenced rear yard & detached one car garage with carport. 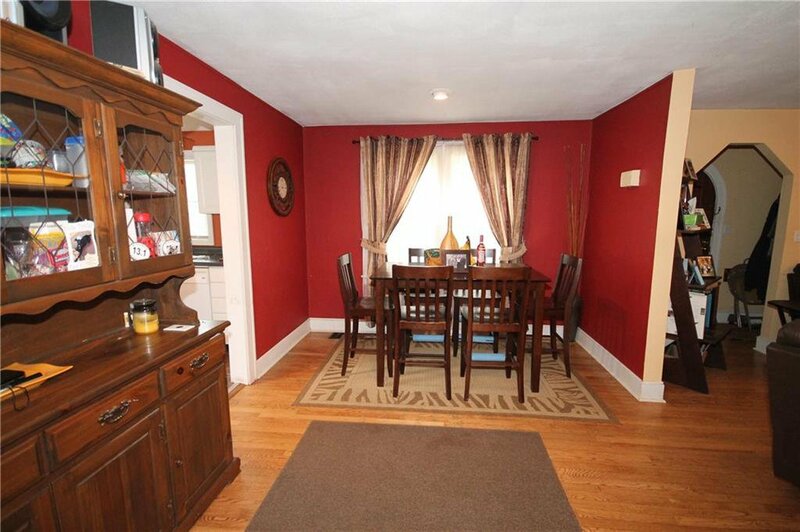 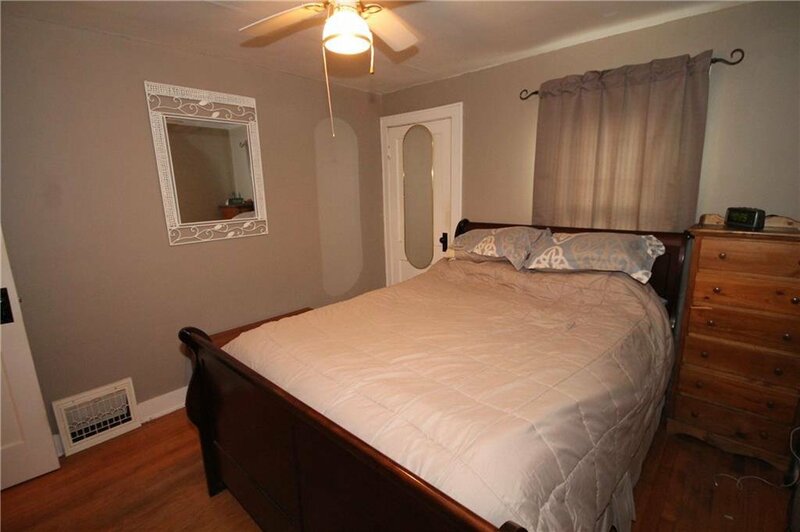 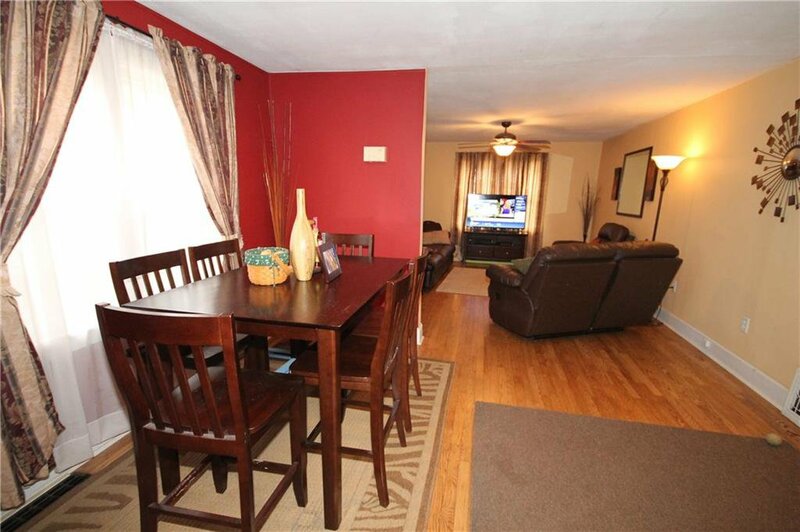 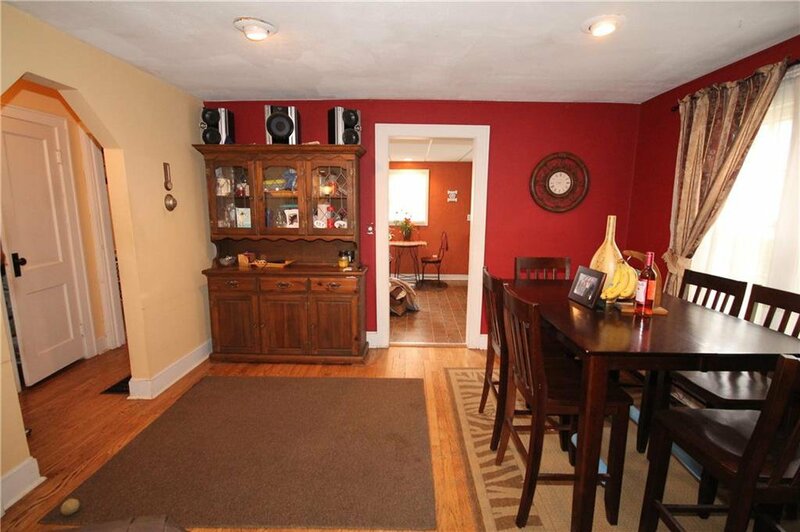 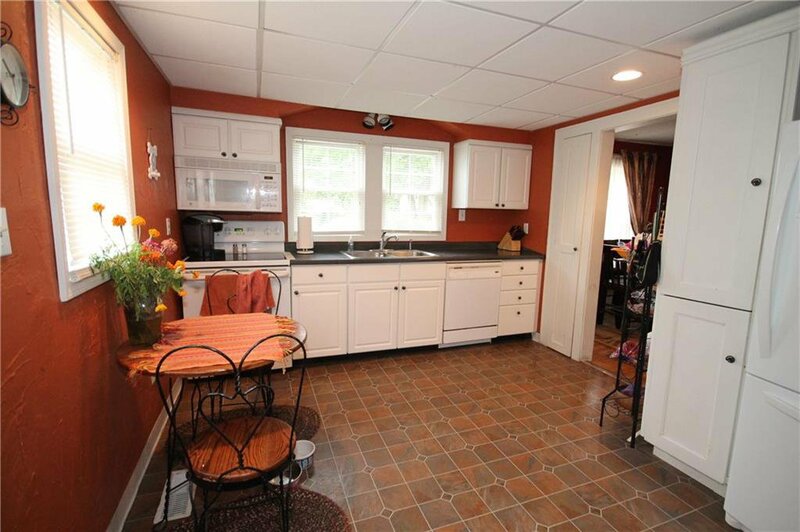 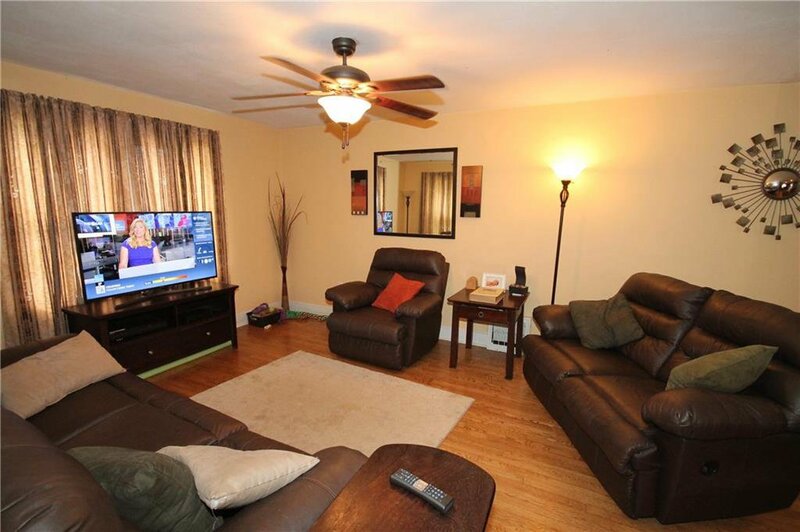 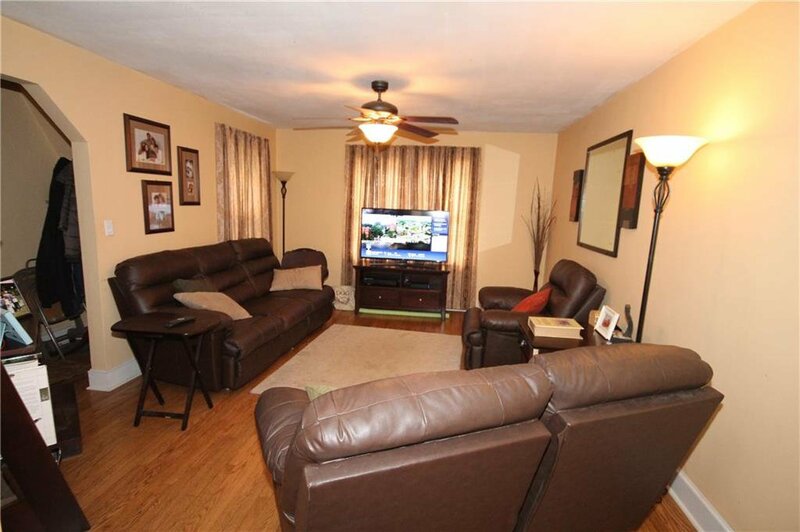 Lovely hardwood floors on main level, formal dining and spacious kitchen. 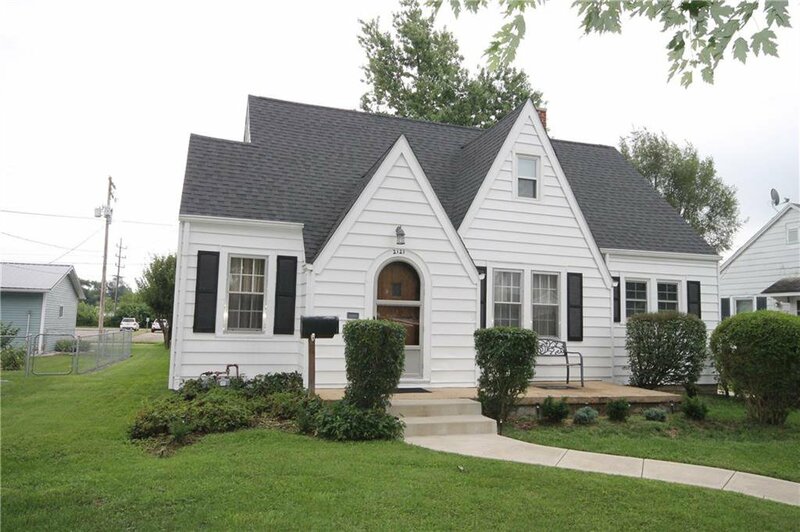 Recent updates: sidewalks, roof, water lines, water softener, HWH, exterior paint, rebuilt chimney and more. 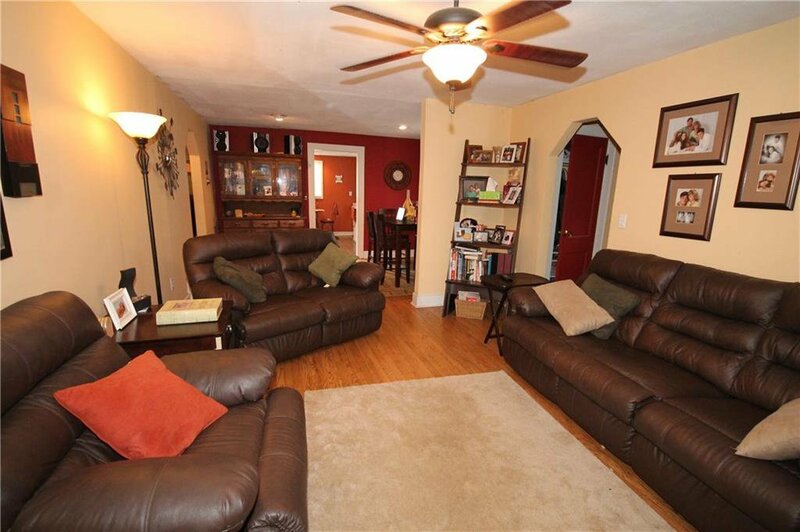 Do not miss seeing this home! 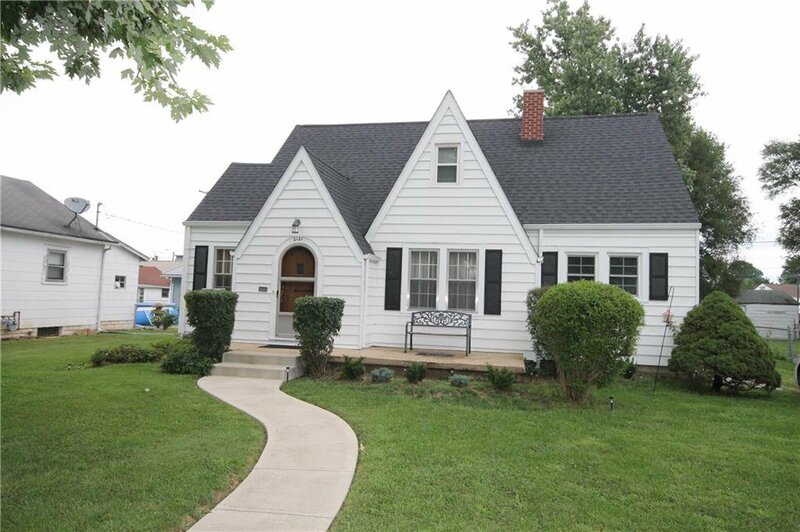 It will have you in love at the curb appeal!! 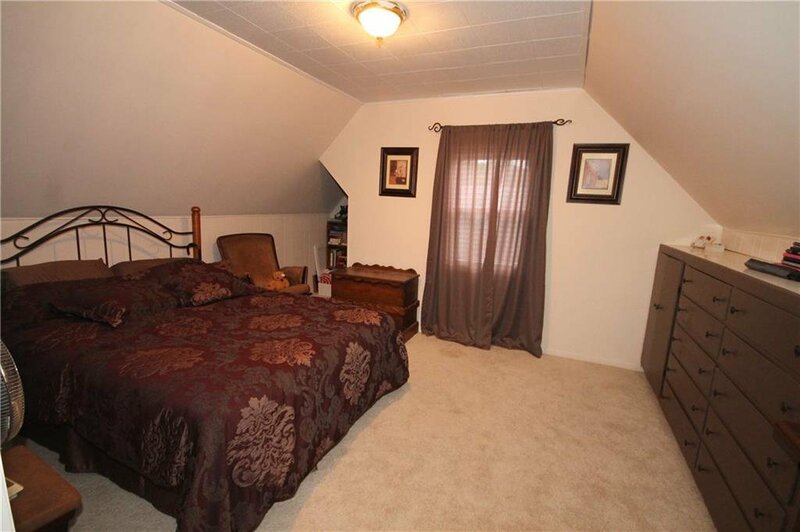 Listing courtesy of Century 21 Breeden Realtors®. 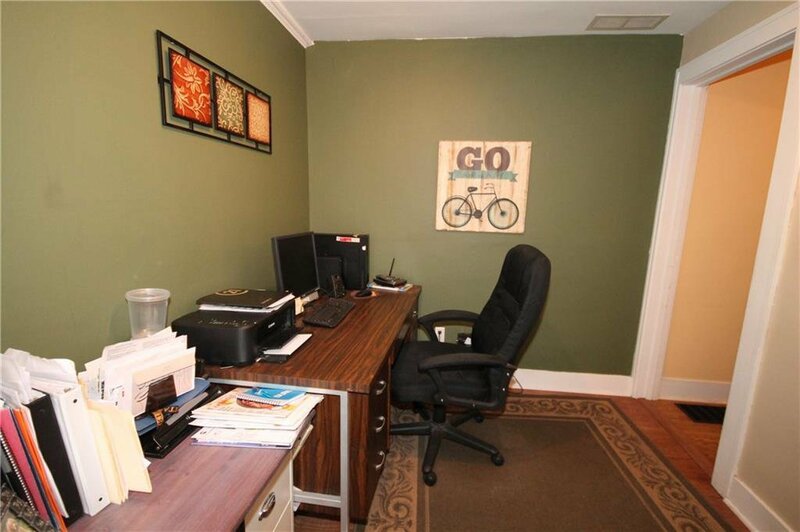 Selling Office: Berkshire Hathaway Home.